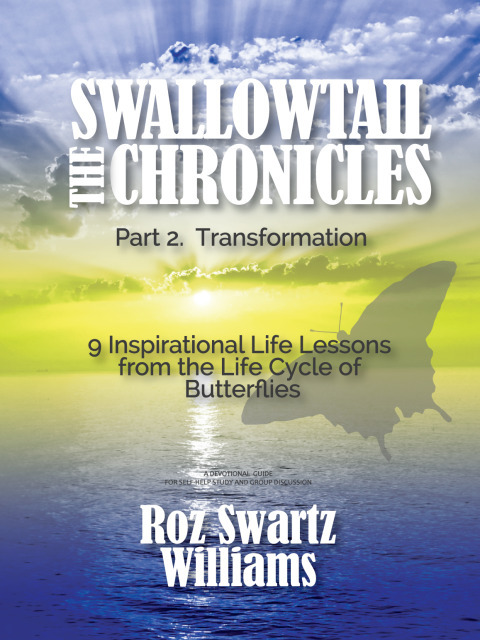 The Swallowtail Chronicles by Roz Swartz Williams - coming soon! Part 2 of the 4-Part Series – Coming soon to Amazon KDP! Look for it in June 2015!